The Spring family has been a premier provider of car dealership services to the East Kootenay region for many years. In 2011 the new Spring generation, Dave and Corey, opened the doors to Spring Honda. Determined to carry on their family’s traditions of pride and excellence; the combination of one of the world’s top rated vehicle lines and their dedication to complete customer satisfaction has driven the dealership into the top tier of automotive dealerships in the province.  At Spring Honda we believe that family values can and should be applicable in a business environment. While we serve our community as a top notch vehicle dealership our dedication to our ‘home’ doesn’t stop there. If it matters to our community it matters to us - and we are there every step of the way. When customers join the ‘Spring Honda Family’ - we take that commitment very seriously. `='What matters to you - matters to us'.  By submitting your email address or phone number, you allow us, Spring Honda, to include you on our contact lists to send you information about our products, services and promotions. You may revoke consent at any time by clicking on the "Unsubscribe" link in your email.